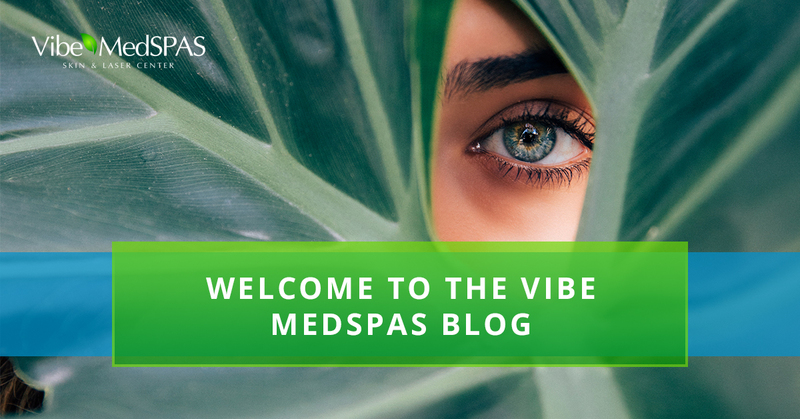 Hello, and welcome to the Vibe MedSpas blog! We are thrilled about launching our blog and will be using this space to provide our patients in Scottsdale and readers located throughout Arizona and beyond with informative posts about our medspa services. We aim to inform and entertain our readers with regular news posts, health advice, and beauty tips that our readers can access 24/7 at the touch of a button. At Vibe MedSpas, our priority enhancing your natural beauty to bring out the best, natural version of you with a variety of traditional and medical clinic treatments that combine aspects of both health and beauty. In today’s blog post, we will explain in greater depth what sets medspas apart from traditional spas, and will also discuss the health and beauty services we offer our clients in and around Scottsdale. Please continue reading below to learn more. Medspas are similar to that of traditional spas in that they focus on aspects of improving health and beauty. What sets medspas apart from traditional spas is they are driven by results. Think of us as a kind of hybrid of a traditional spa and a medical clinic; we offer many of the health and beauty services found in spas such as skincare, microblading, tinting and lashes, body peels, waxing, and laser hair removal, combined with medically-based treatments found in medical clinics such as corrective medical skincare and other specialty procedures that can’t be done at traditional spas, which are administered by medical specialists (e.g. dermatologist or plastic surgeon) and overseen by medical doctors. These corrective medical treatments include Botox and dermal fillers, facelifts, sexual rejuvenation, vampire breast lifts, hormone replacement therapies, weight loss, and more. Essentially, we combine the relaxing aspects of a spa and blend these with medical procedures so that we may help our patients achieve their desired image while feeling good and improving their health, if that is one of their goals. 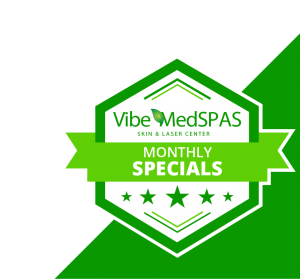 Here at Vibe MedSpas, we offer these health and beauty treatments to both men and women and offer health services designed to address specific health concerns and conditions for each group. 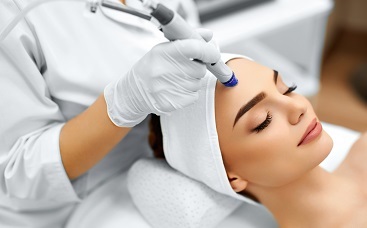 We mentioned some of the most popular medspa treatments that we offer above, but let’s explore these treatments in great detail. If you are interested in any of these or other skincare treatments, click “book now” and schedule your consultation or treatment. Call our friendly staff to schedule your next laser skin treatment by clicking here. We are proud to offer these and many other services to the residents in and around Scottsdale. At Vibe MedSpas, our priority is improving your health and wellness while also enhancing your natural beauty and energy so that you can live life with confidence and live each day to its fullest. 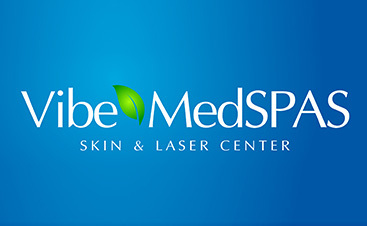 Tune in to our blog to learn more about us as we continue looking at our medspa services. If you would like to schedule a consultation with our health and beauty experts or if you would like to schedule for one of our medspa services, contact us today! We look forward to working with you and enhancing the best natural version of you. Like our blog? Be sure to keep up with our blog posts regularly to learn news and updates about our new and existing medspa services, and to gain health and beauty insights from the experts. One of our goals is to keep our patients and readers informed with accessible and useful information that they can apply to their daily beauty and wellness regimen, so follow our blog to stay in the loop! Thanks for reading our blog!